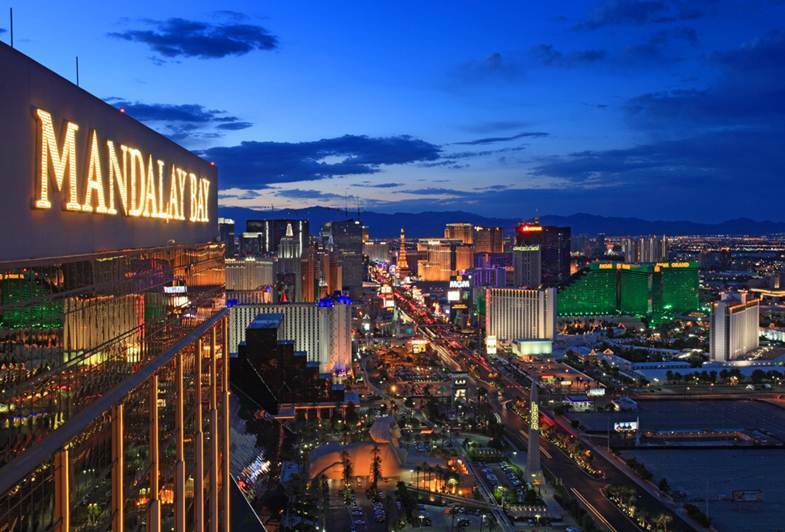 Foundation Room is the original nightlife destination, located 43 stories high above the towers of Mandalay Bay. 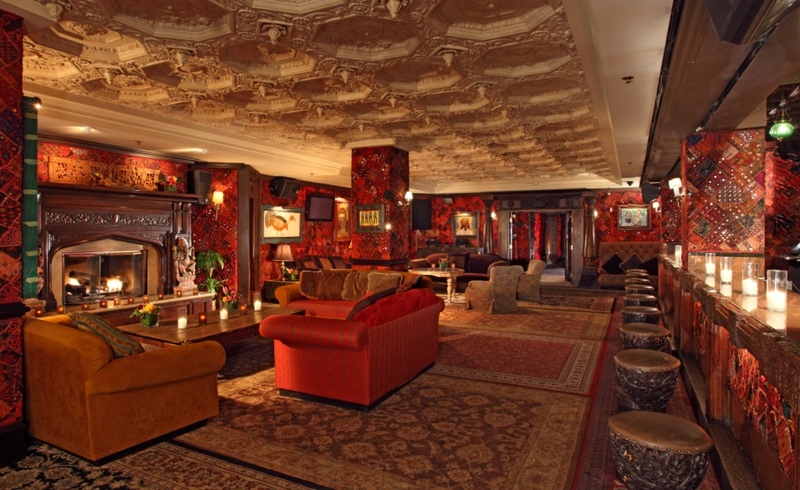 Featuring 7 private rooms, a full service bar and fining dining restaurant, and an ultra lounge/balcony, Foundation Room is the perfect breath of fresh air from the over-packed club scene. 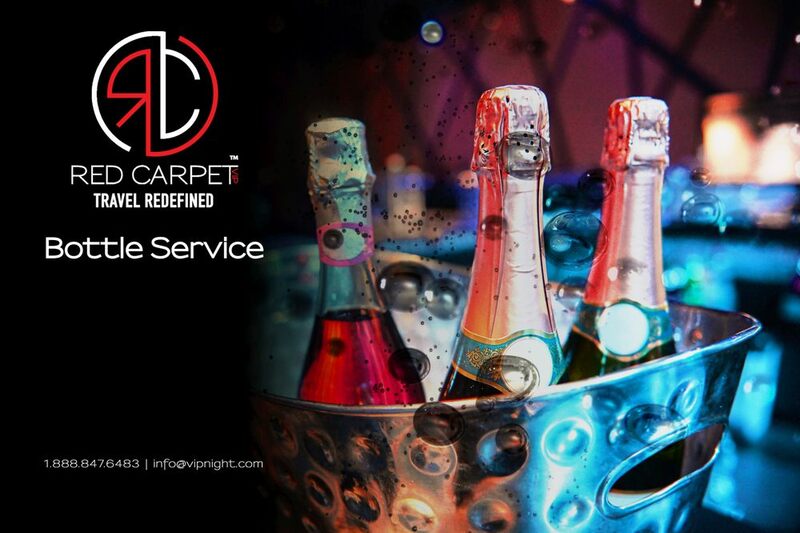 Special Bottle Service Pricing starting all inclusive at $350, not offered to the public.